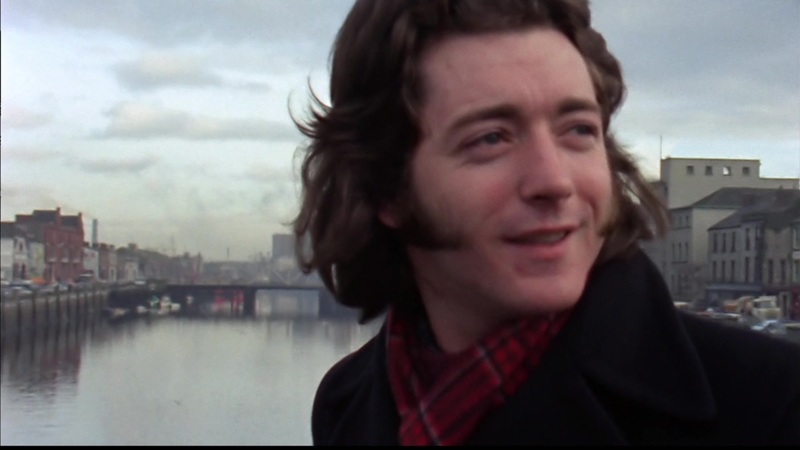 RORY'S "Loose Talk" RORY GALLAGHER FANS FORUM.. What's Going On? • View topic - Ireland Question! 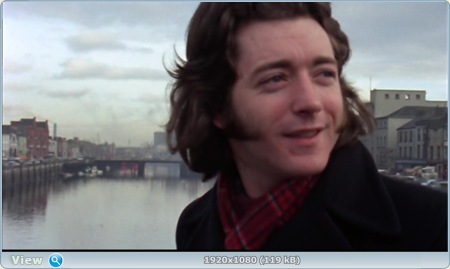 At the first pic (1974) we can see a lot of building on right side of the river. At the last pic ( 2011) we can see a red long buildings of Dunnes Stores. A lot of buildings? Where are they now? Destroyed for Dunnes Store? I can't be wrong. It's the same place where Rory walked. Also, as I know first Crowley's Music shop was there... at he wall of Dunnes Store. So, what happened with the builings? Its Merchants Quay shopping centre. There are lot of shops inside it, it goes from the bridge at St Pats st up to Brown Thomas. 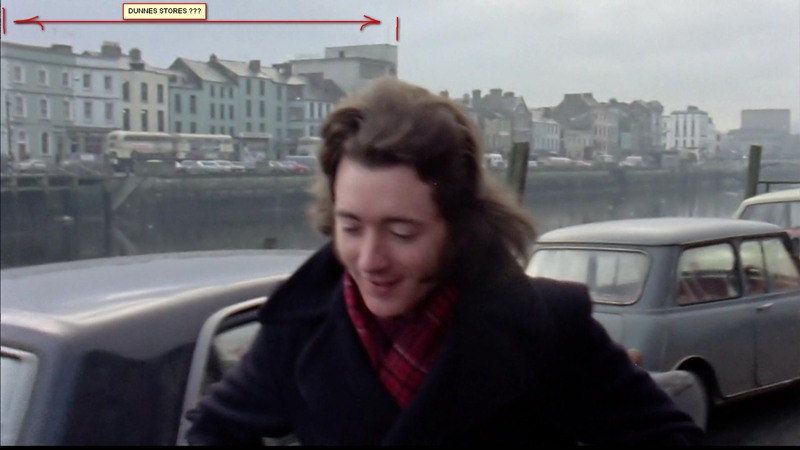 I first visited Cork in 1996 and that building was in place. In short..there were tax incentives in place (Section 32 etc) during the 1990's to build shopping centres/car parks/holiday homes in Ireland. The aftereffects of mass property construction are being felt nowadays with high tax,focred emigration(i am one), suicide, neqative equity and general feeling of anger towards our homeland. For example, I wish fly to Ireland from Kiev (Ukraine) and through London hitrow. The ticket for 1 person in two ways from Kiev to London costs about 330 euro and ticket from London to Dublin costs 300 euro. 330 and 300? Is that true? I'm always though that to fly to the Ireland from London is much cheaper.